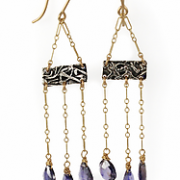 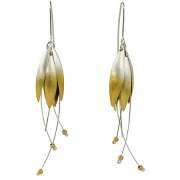 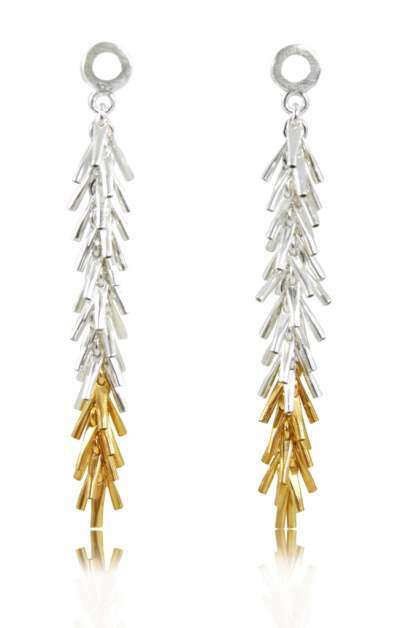 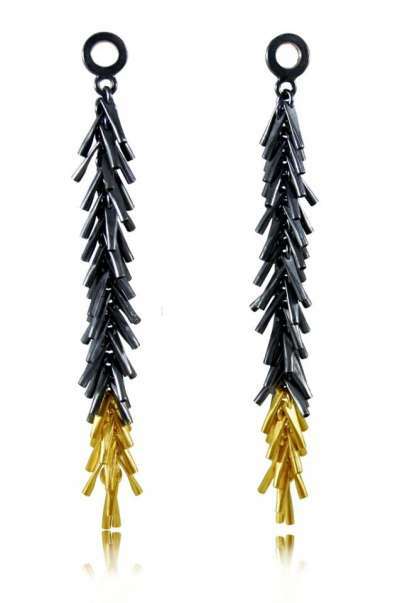 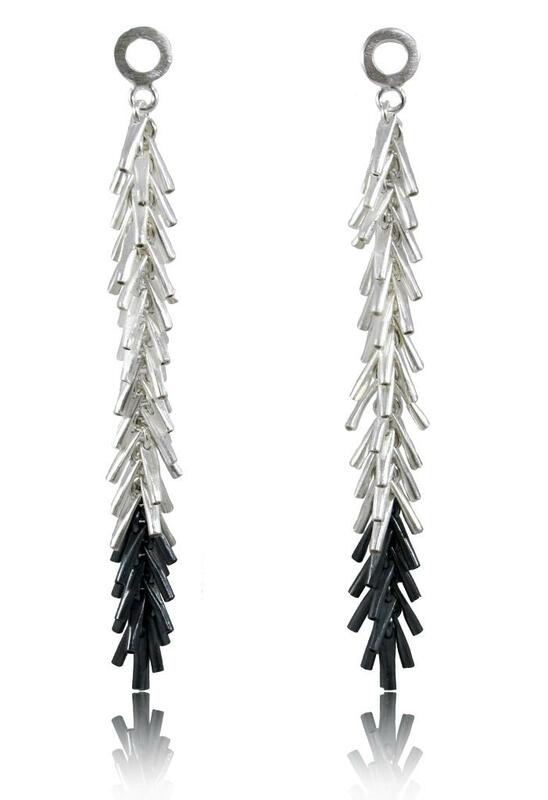 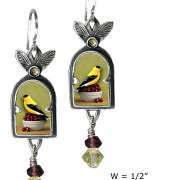 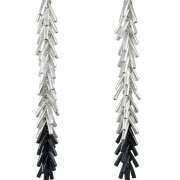 Oxidized Sterling Silver and 18K Gold Vermeil earrings measure approximately 2.5-3″ in length. Made in Warsaw Poland. 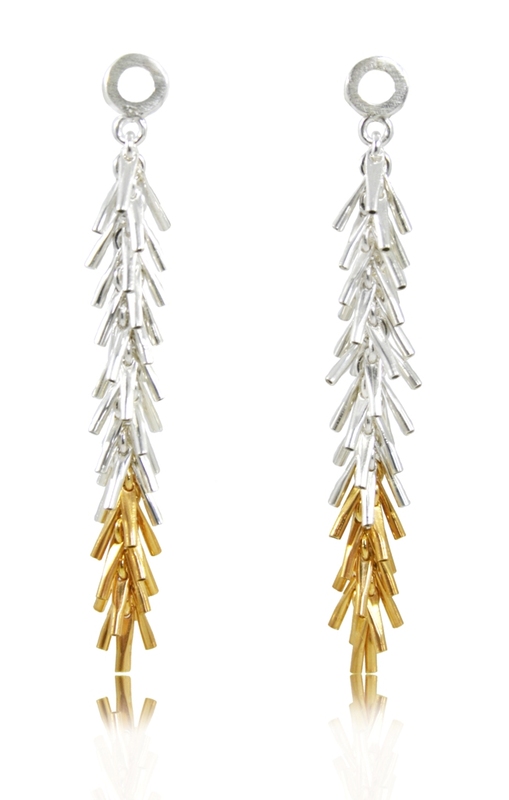 Available in gold and oxidized silver and silver and oxidized silver combinations.